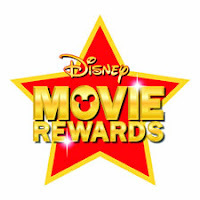 If you collect Disney Movie Rewards points, enter code COOL to score the 50 FREE points! Thanks, Spoiled But Not Rotten. Yay! Thanks. Anything helps. Going to be able to get something free to put in the stash for another holiday.